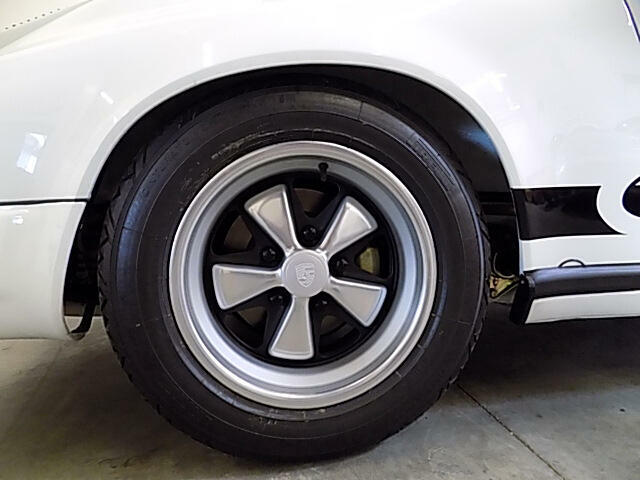 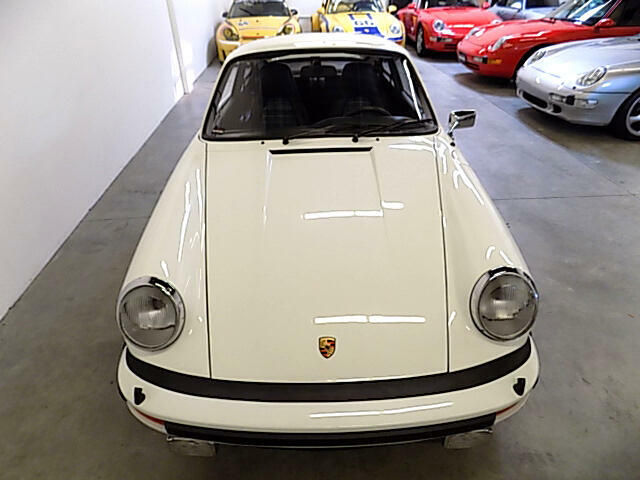 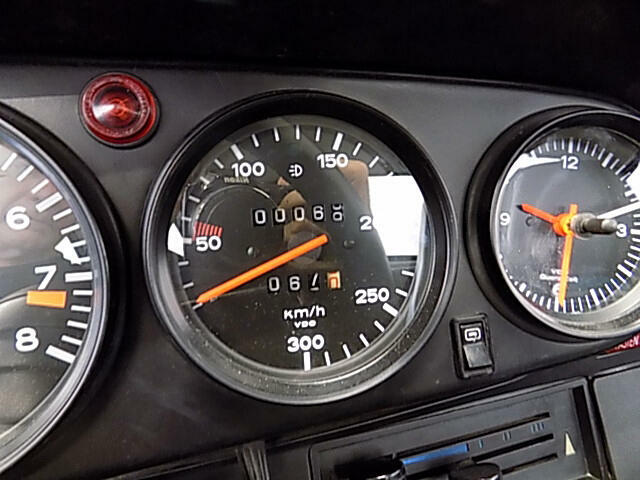 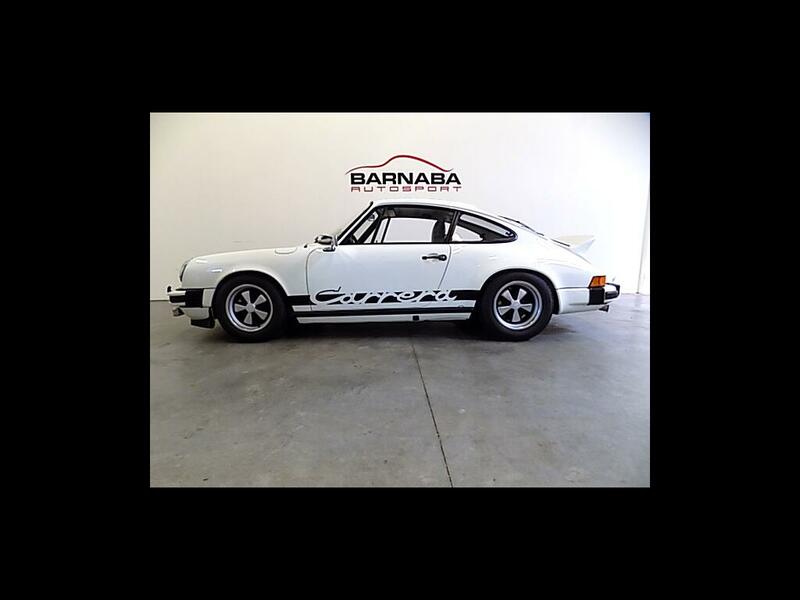 The 1976 Carrera 2.7 MFI was the last street car Porsche ever produced with mechanical fuel injection. 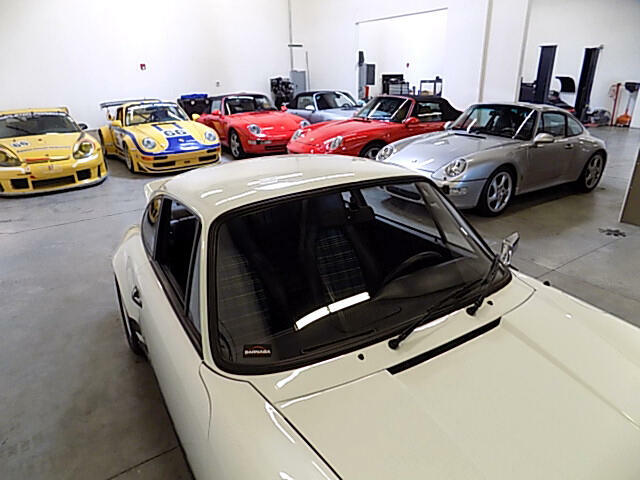 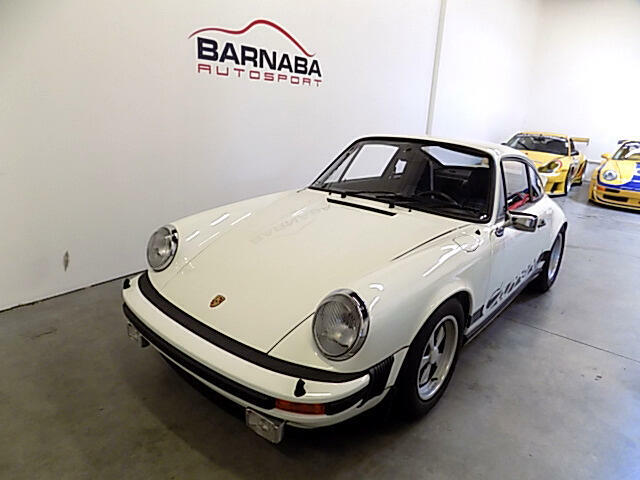 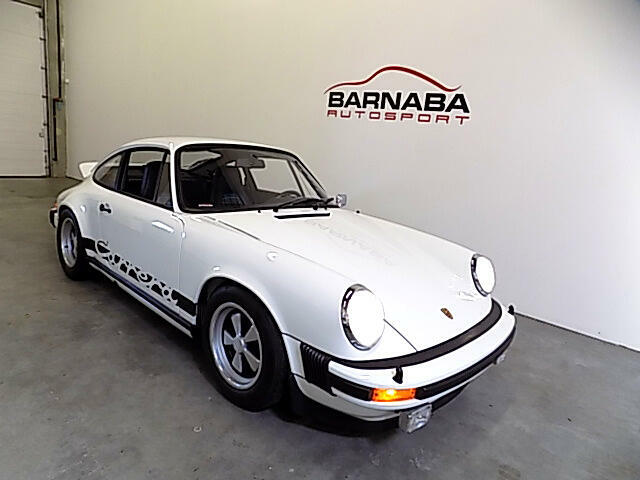 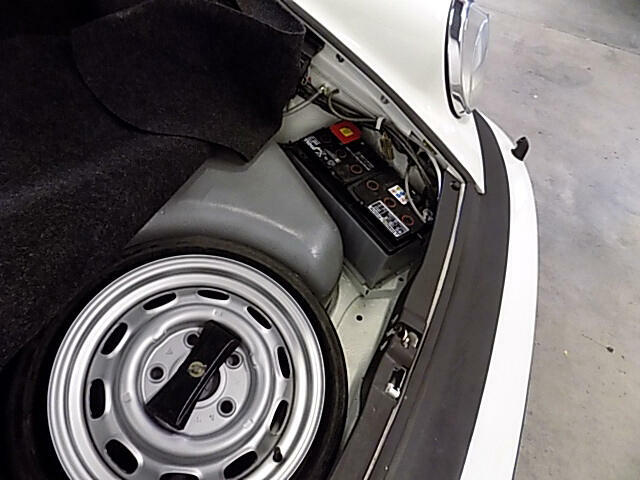 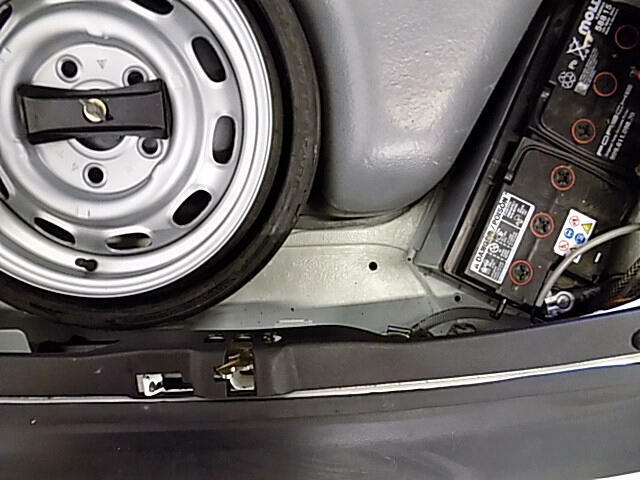 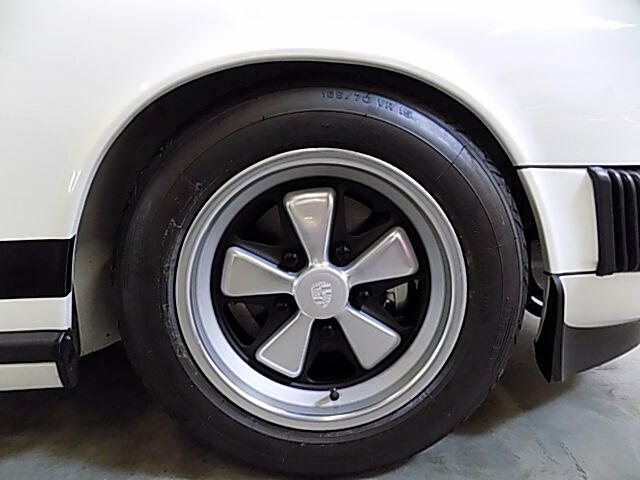 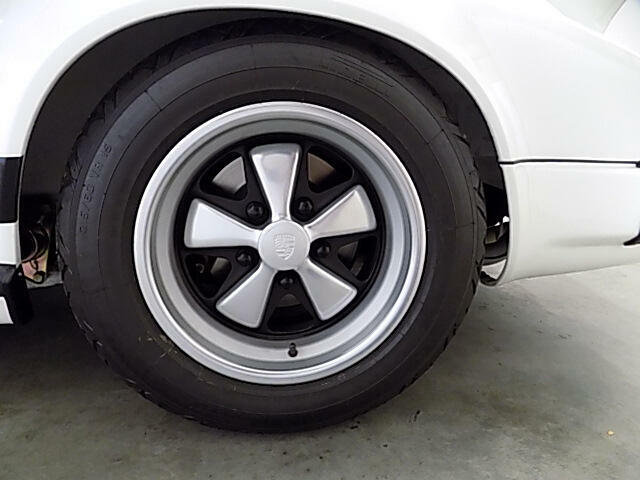 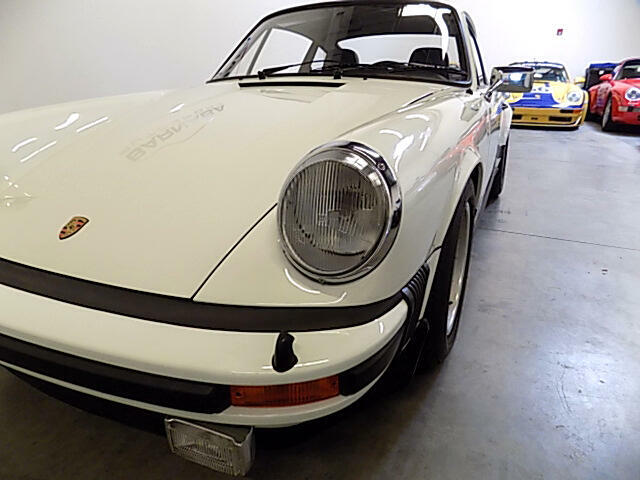 These cars used the same 911/83 engine that was used in the legendary 1973 Carrera RS. 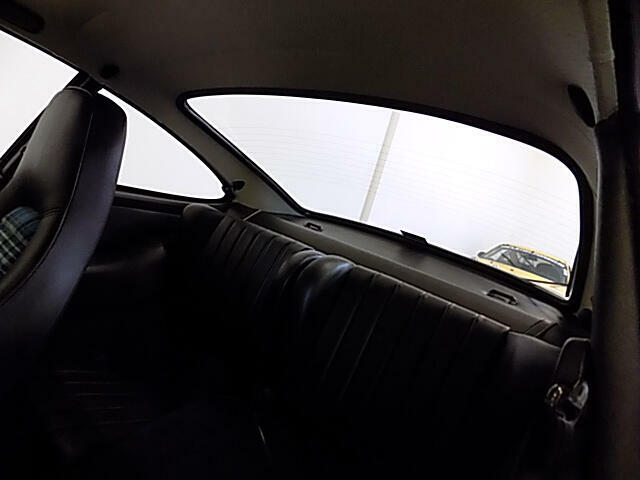 A total of only 1,633 were built. 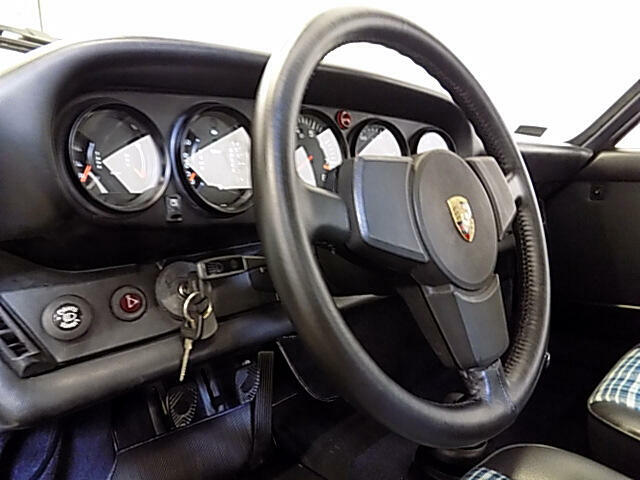 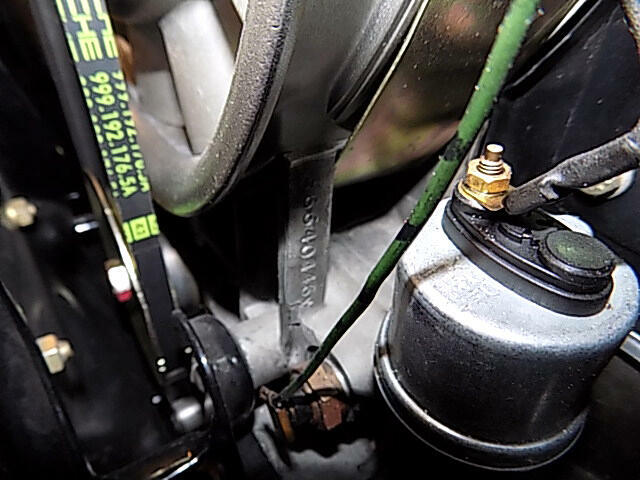 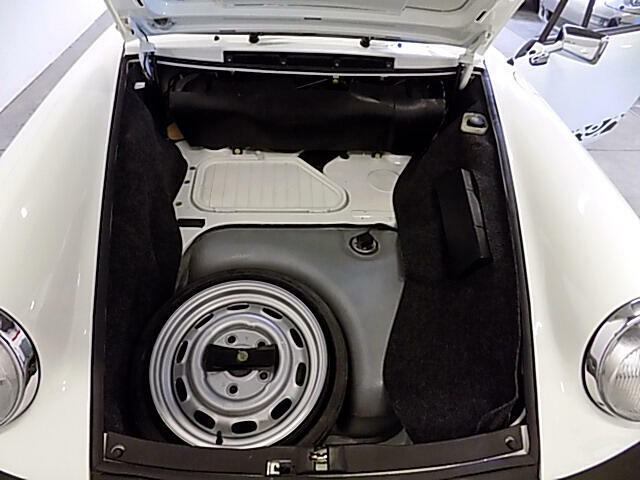 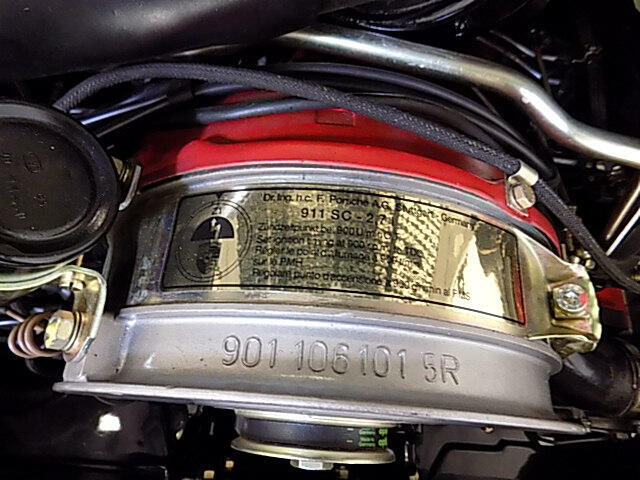 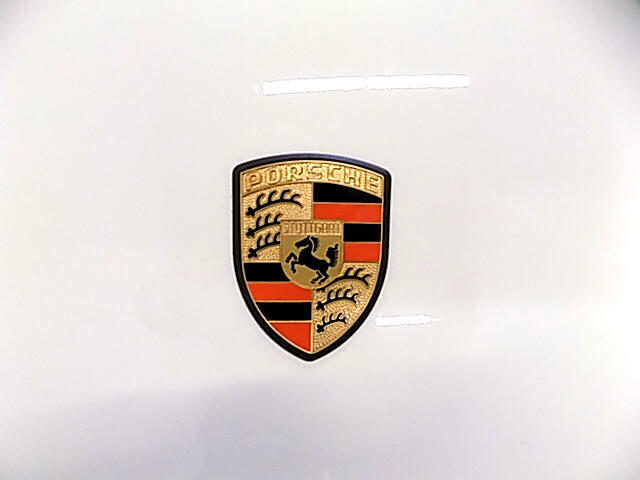 This particular car is a numbers matching example as confirmed by the Porsche Certificate of Authenticity. 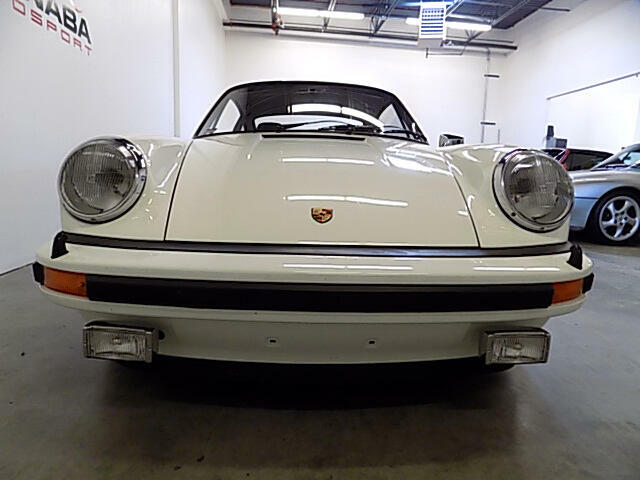 It has a rust and accident free chassis that has been extensively restored here in our shop with all period correct parts and hardware. 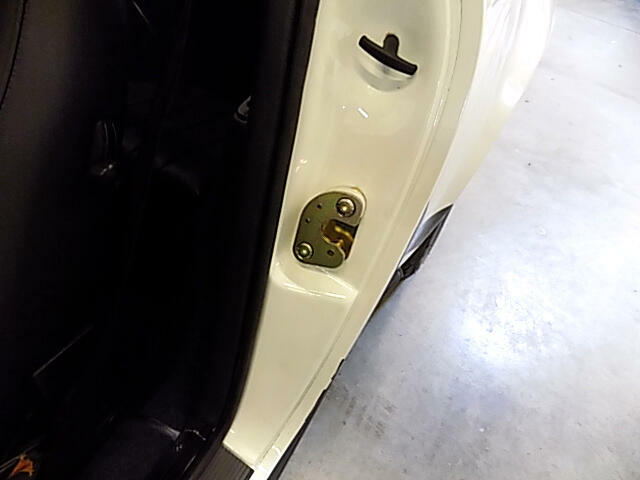 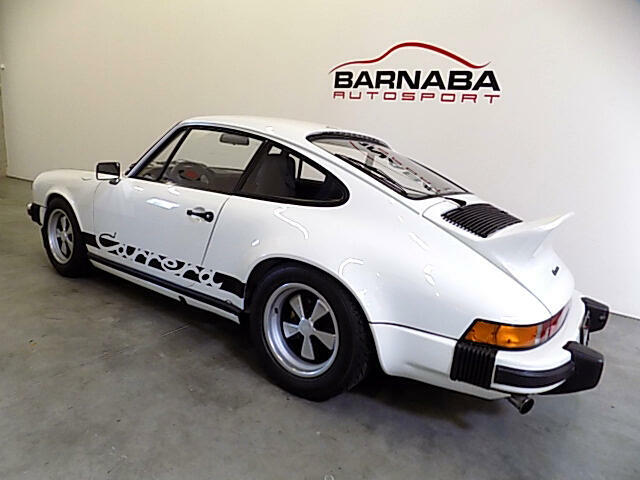 The body was completely striped to bare metal, sealed and refinished in stunning Gran Prix White. 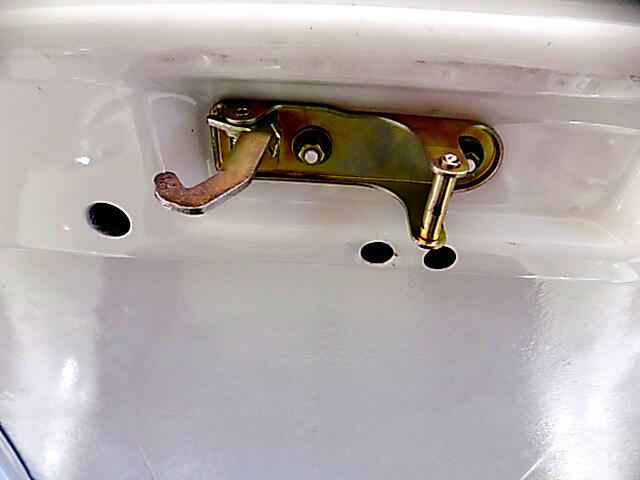 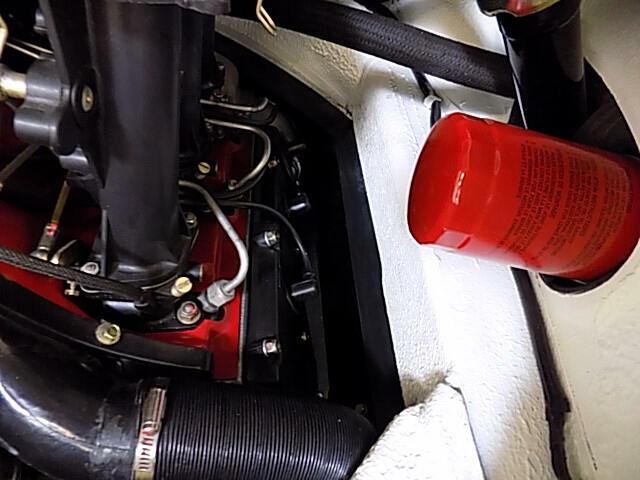 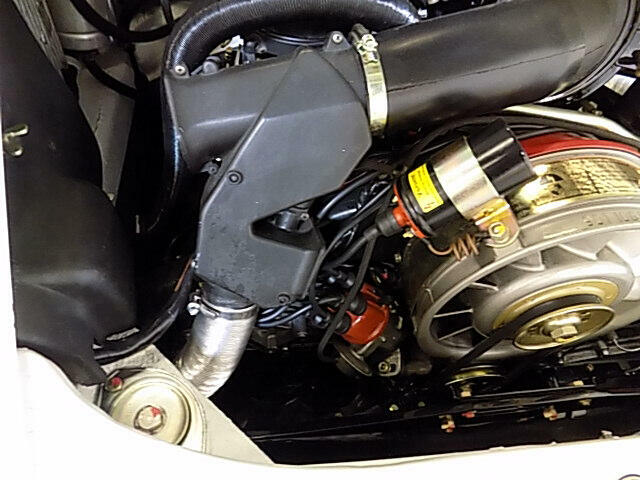 The engine and transmission were gone through and the fuel injection system has been overhauled. 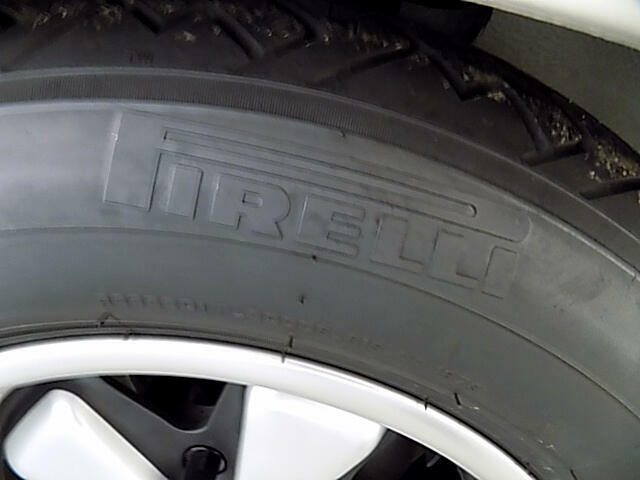 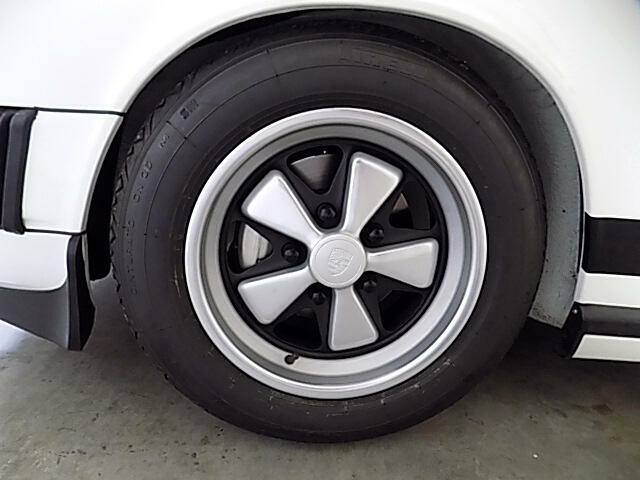 The wheels have been refinished as well and are properly date-coded with new correct Pirelli CN36 tires mounted. 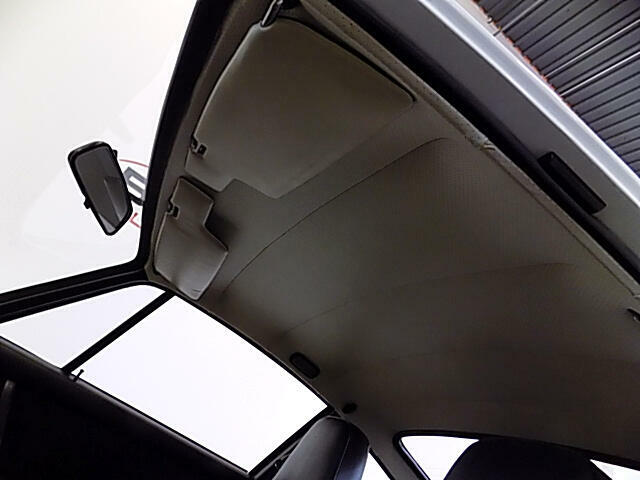 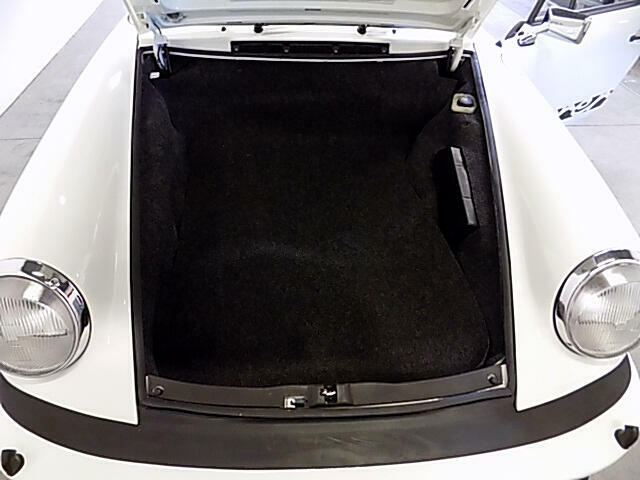 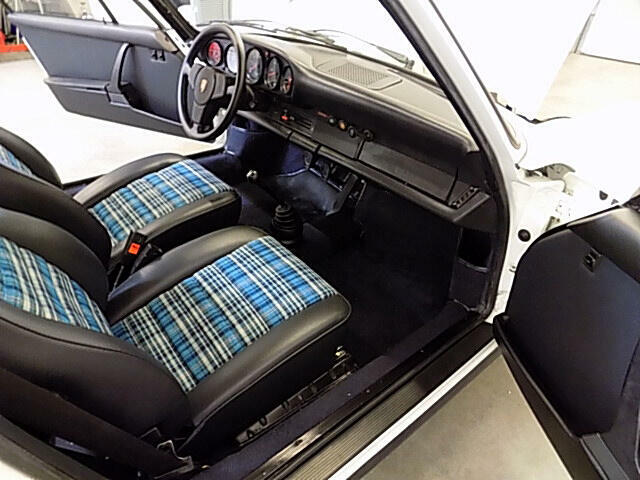 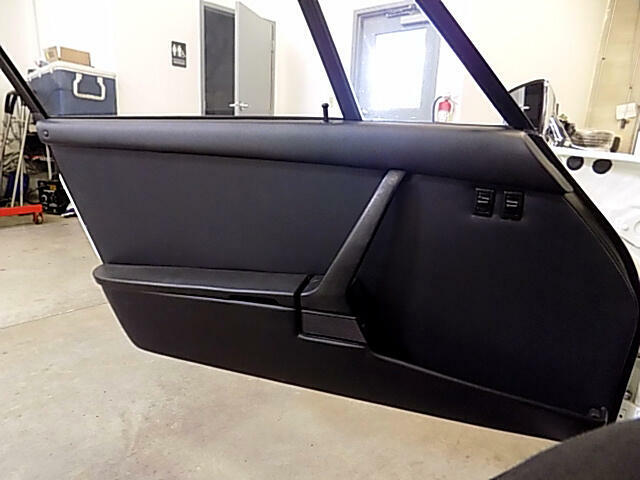 The interior has all the proper vinyl grains and is the correct blue-black color. 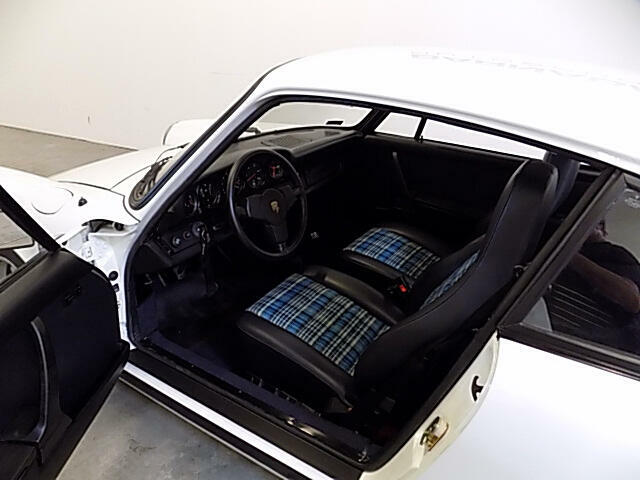 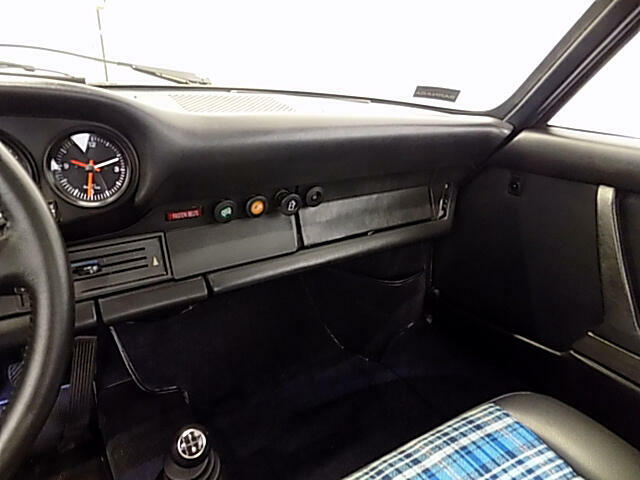 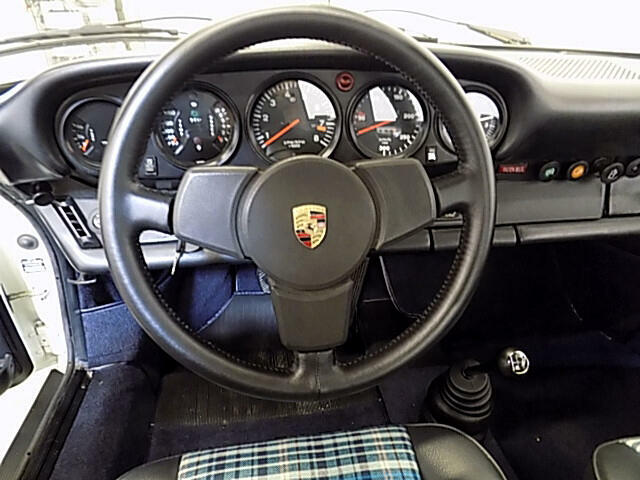 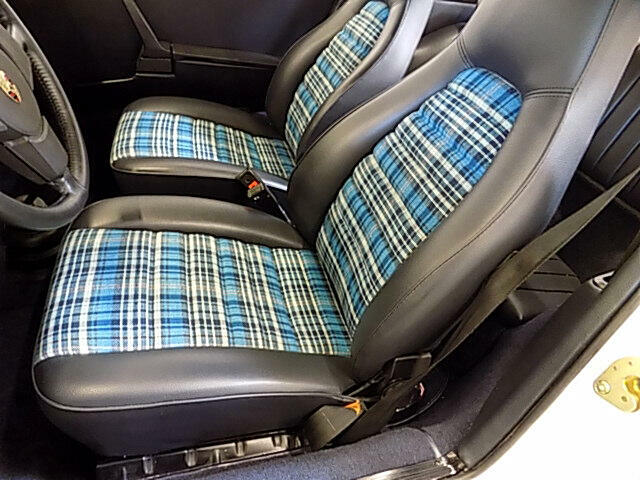 The Tartan Plaid seats are a magnificent finishing touch. 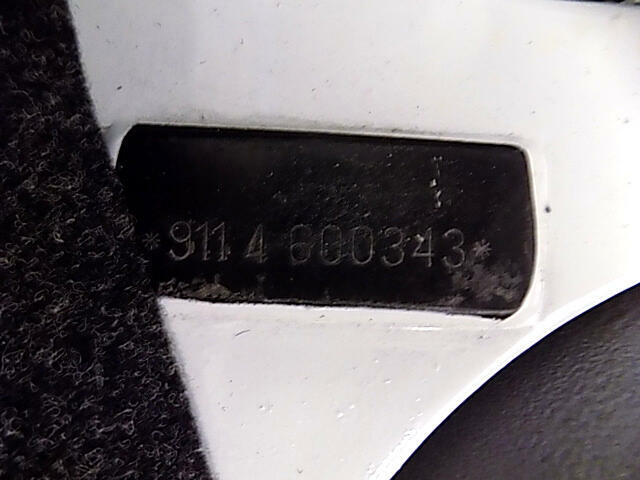 The instruments have been restored and are also correctly date-coded. 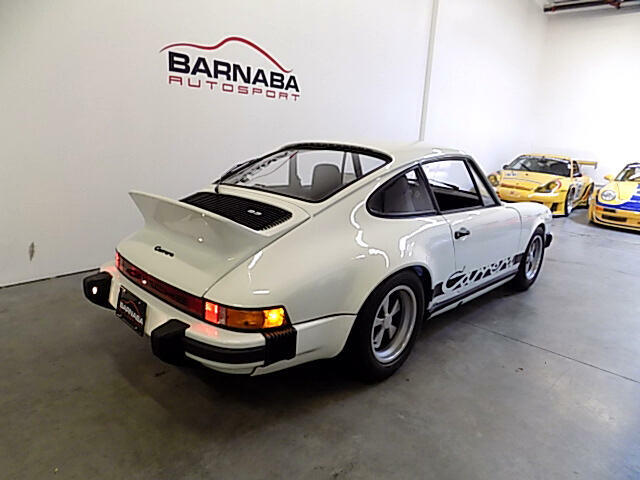 These cars are extremely rare and difficult to find especially one that hasn’t been raced. 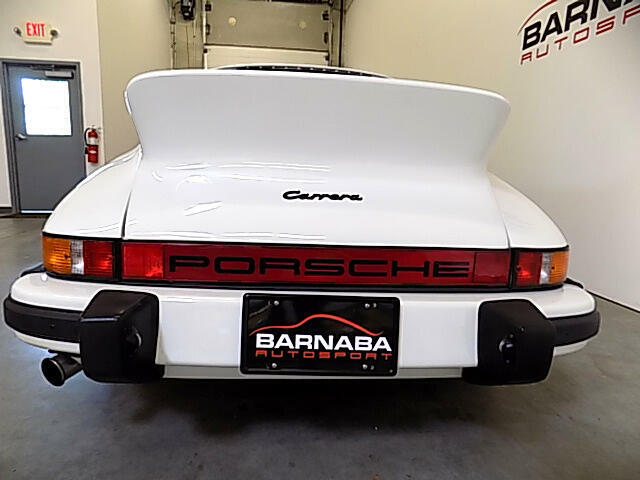 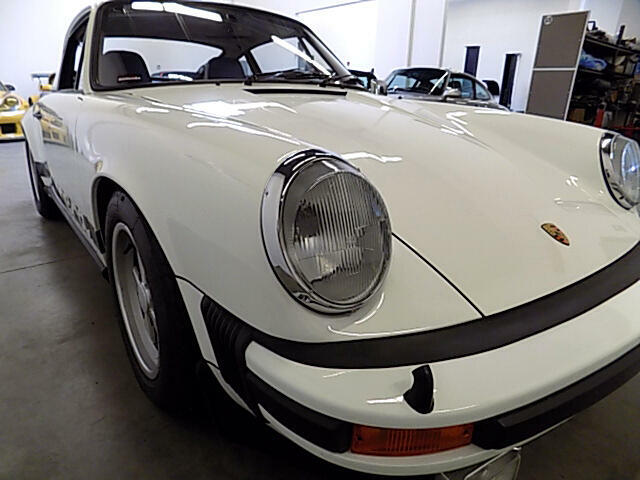 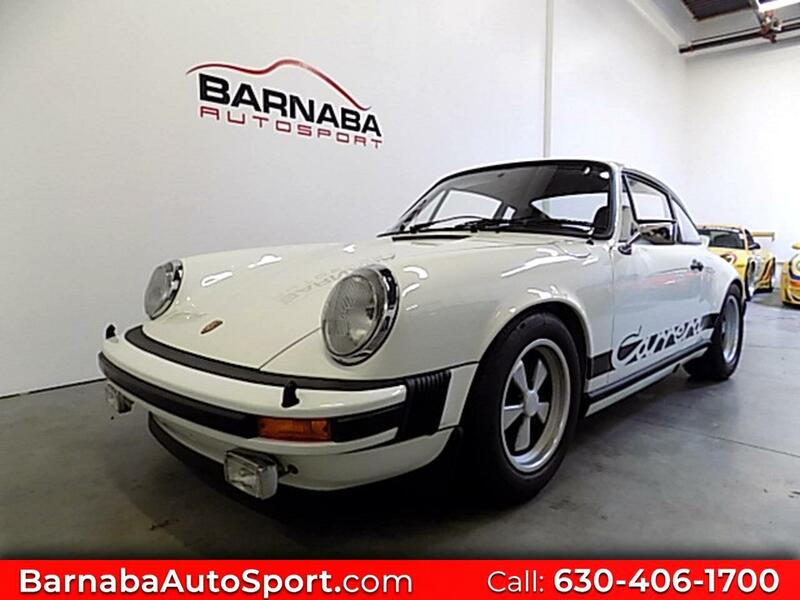 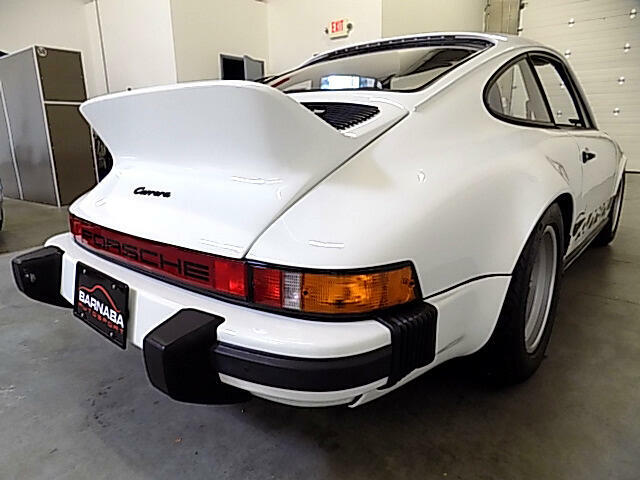 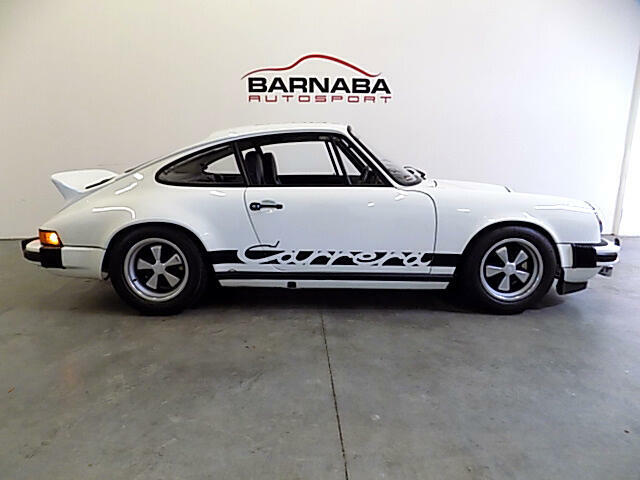 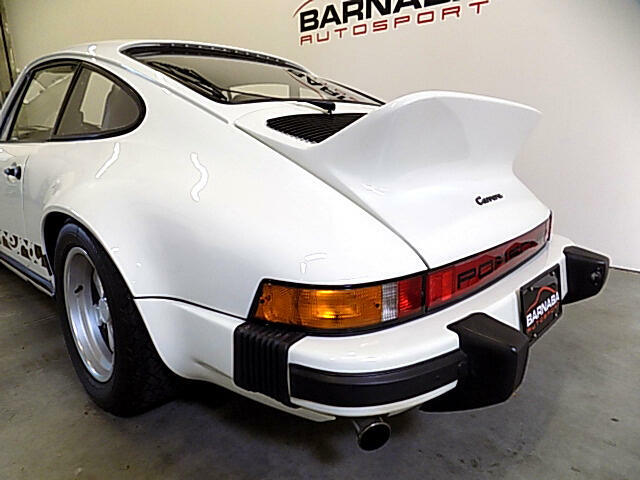 This is an exceptional collector quality Carrera. 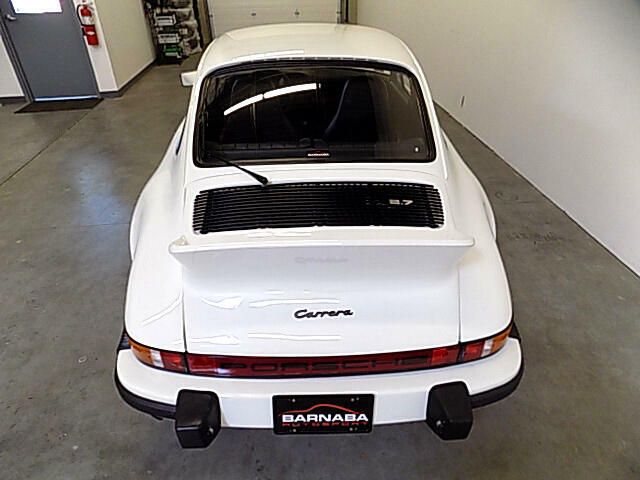 It will be the center piece of your collection.